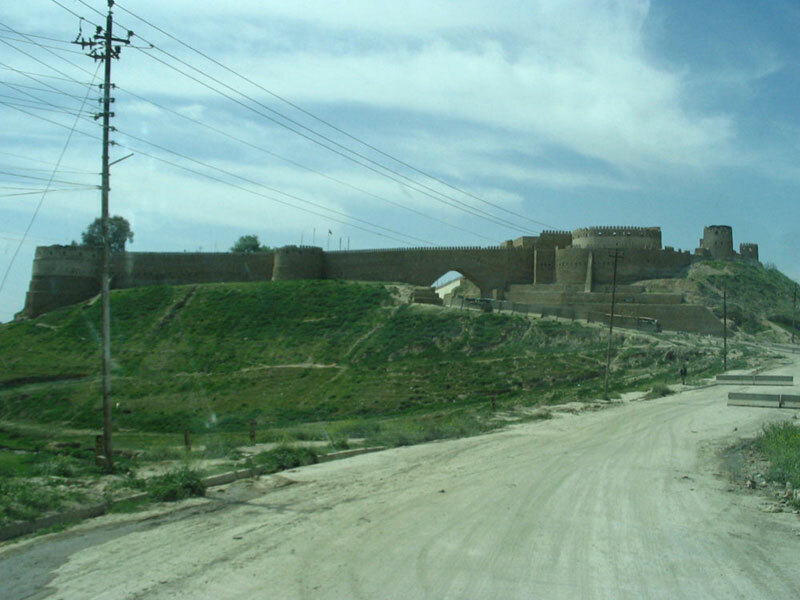 The city of Tal Afar was dominated by an old castle erected by the Ottoman Empire. U.S. forces used the citadel as a base while conducting counterinsurgency operations in the city during the fall of 2005. As 2005 began, the insurgency in Iraq remained a persistent and dangerous threat to the country's stability. 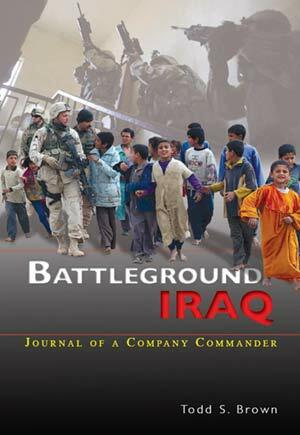 With two national elections scheduled for later that year, the need to neutralize insurgent activity was an important strategic objective for General George W. Casey, Jr., the commander of the Multi-National Force-Iraq (MNF-I). General Casey concluded that the best way to secure Iraq in preparation for the coming polls (a referendum on the new constitution in October and the selection of a national assembly in December) was to secure the Iraqi border and stem the flow of insurgent fighters and supplies into the country's interior. 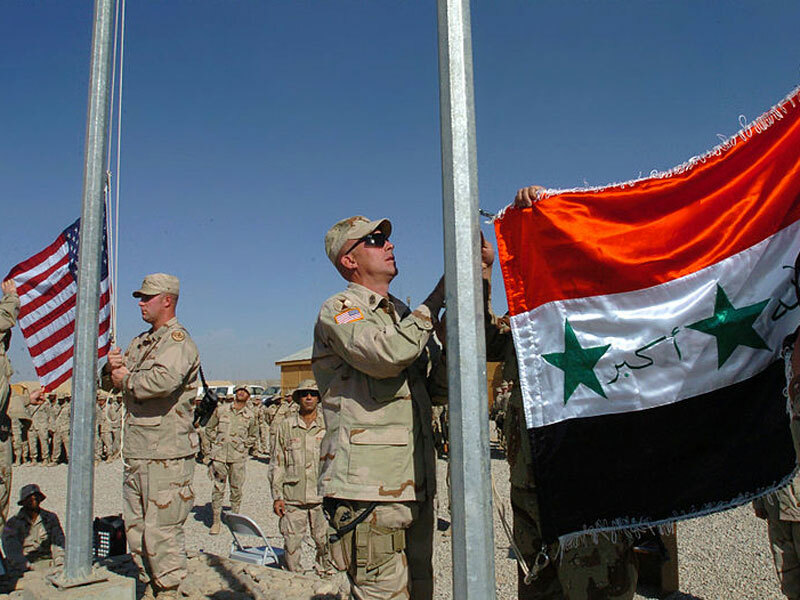 The American forces would focus their counterinsurgency efforts on two areas: the western Euphrates River valley in Al Anbar Province and the city of Tal Afar in Iraq's northern Ninewa Province. 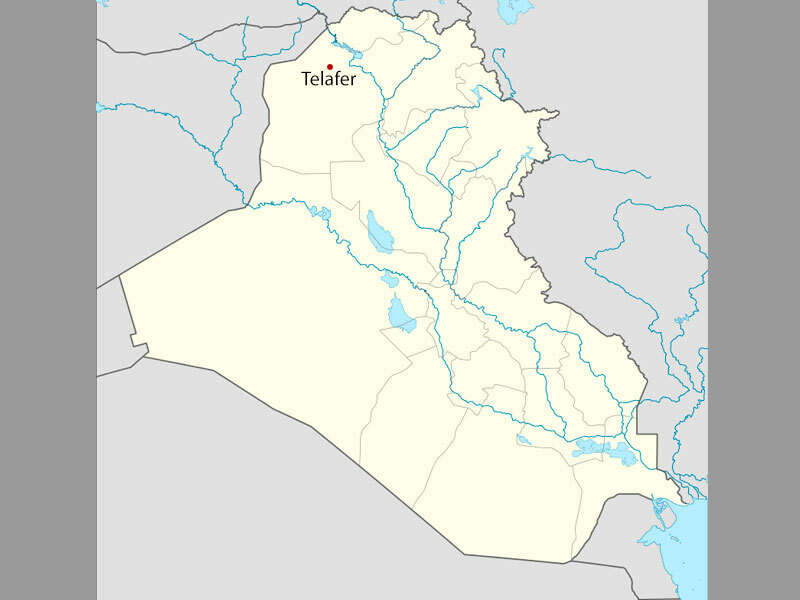 A city of 150,000 people covering 9 square kilometers, Tal Afar was a relatively compact urban area dominated by an Ottoman-era castle in its center. The city's population was mostly Iraqi Turkmen. The majority of these were Sunnis, though a significant minority were Shi'ites. 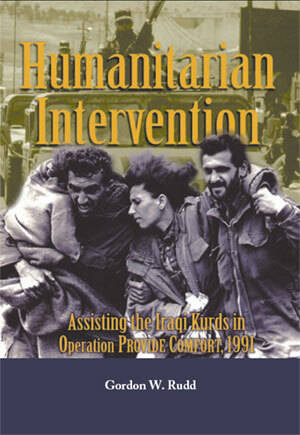 In the years since the 2003 American invasion, the city had fallen under the control of Iraqi nationalists, radical Sunni groups known as Takfiri, and other disparate organizations united behind the goal of expelling the United States from Iraq and destroying the new Iraqi government. By 2005, tensions between the different religious factions had also exploded into open sectarian strife. MNF-I gave the 3d Armored Cavalry Regiment (3d ACR), commanded by Col. Herbert R. McMaster, the task of clearing the city of extremist elements, neutralizing it as an insurgent base, and providing security to its population in anticipation of the coming elections. 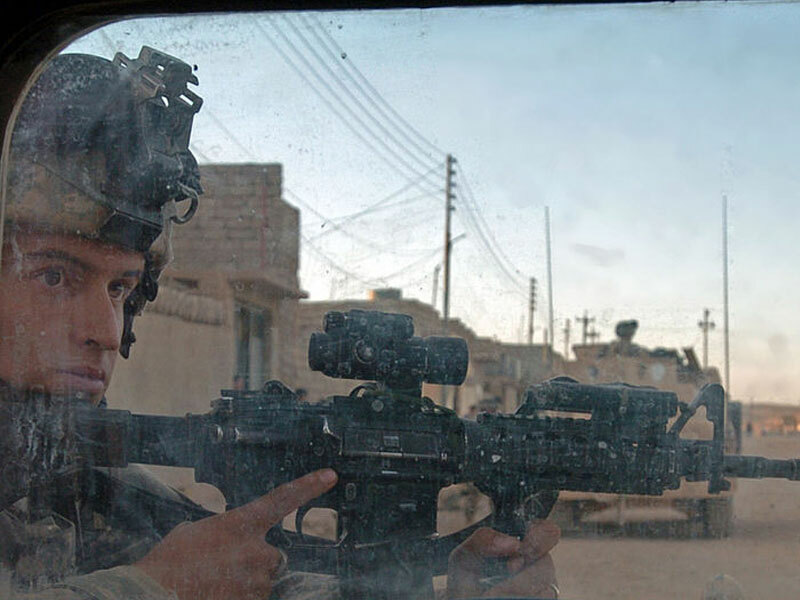 For much of the Iraq War, United States forces had based themselves on large, forward operating bases and conducted mounted and dismounted patrols through the nearby urban centers. The approach made sense for a number of reasons: it helped compensate for the perennial lack of adequate coalition forces and helped combat the impression that the U.S. was in Iraq to occupy it, rather than assist its government. However, it also meant that insurgents could often return to their old hideouts and safe houses once U.S. troops withdrew from a particular area. Colonel McMaster's regiment took a different approach to securing Tal Afar. A respected commander who had earned the Silver Star for actions during the Gulf War, McMaster had earned a reputation in the Army for unconventional, creative thinking. Although elements of his regiment began arriving in the area that spring, McMaster waited before launching any major efforts against the city. U.S. soldiers engaged Iraqi civilians to gain a better understanding of the cultural and social landscape of the city. McMaster and his subordinate commanders believed that working closely with Iraqi civilians and partnered Iraqi Army units was paramount. "Every time you treat an Iraqi disrespectfully, you are working for the enemy," McMaster warned his soldiers. Conducting cordon and searches, the armored cavalry regiment's soldiers were able to build a more accurate picture of the insurgency and the sectarian conflict that had afflicted the city. Using this information, the 3d ACR then carried out an aggressive information operations campaign designed to divide more secular, nationalist fighters from the fundamentalist insurgent forces such as the Takfiri. 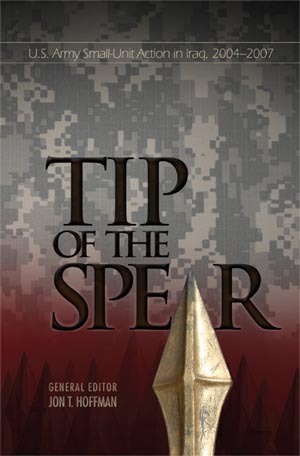 Following several months of acquiring cultural intelligence, the 3d ACR launched Operation RESTORING RIGHTS to clear the city of insurgency activity on 2 September 2005. The effort to evacuate the city's population took longer than expected, however, and many insurgents simply fled with the civilians. Those remaining faced the full weight of the 3d ACR's combat power, including the regiment's M1A2 Abrams tanks, M3A2 Bradley Cavalry Fighting Vehicles, M109A6 Paladin Self-Propelled Howitzers, and AH64D Apache Longbows. 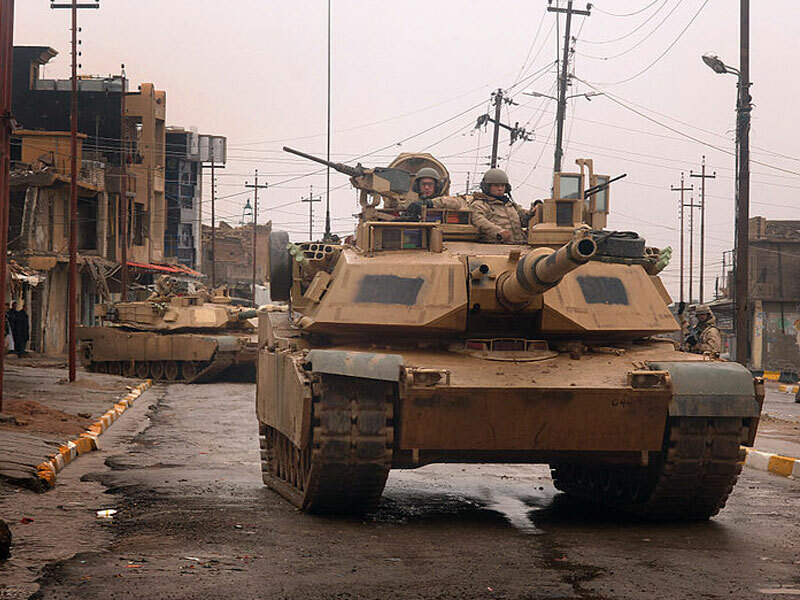 This superiority in American firepower and tactics quickly overwhelmed the insurgent fighters in the city, and by mid-September, 3d ACR and its partnered Iraqi formations had largely cleared Tal Afar of insurgent fighters. However, the clearing operation was only the first step in the effort to secure the city. The 3d ACR's 2d Squadron, commanded by Lt. Col. Christopher M. Hickey, reinforced by Lt. Col. Christopher Gibson's 2d Battalion, 325th Infantry Regiment, subsequently based themselves inside the city. Using the old castle as a headquarters, the two battalions erected a constellation of combat outposts manned by American and Iraqi soldiers throughout the city. 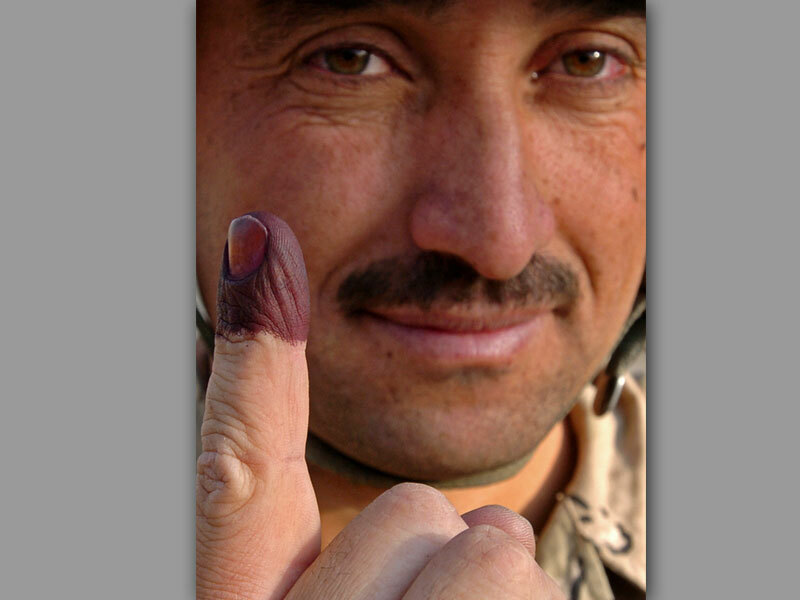 By maintaining a presence among the people, Colonel Hickey's soldiers helped insure that the fall 2005 elections took place in a safe and secure environment. The continuous sight of American soldiers patrolling the city streets, day and night, helped reassure locals that the U.S. could be trusted to protect civilians from insurgent attacks. 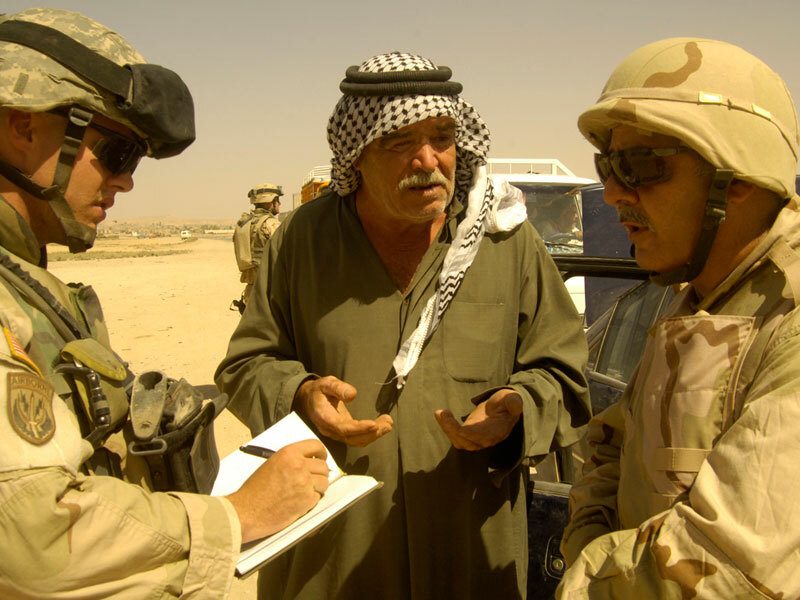 Working in close quarters with Iraqis provided American forces with valuable intelligence, allowing them to acquire a much firmer sense of what was driving the insurgency and acquire a better grasp of the sectarian strife that had been tearing Tal Afar apart. The 3d ACR's operations to pacify Tal Afar were among the first examples of what became known as the "clear and hold" approach in Iraq. Just a month after Colonel McMaster's efforts in Ninewa Province, Marines from Regimental Combat Team 2 in Al Anbar Province carried out a similar operation to secure the border district of Al Qaim. 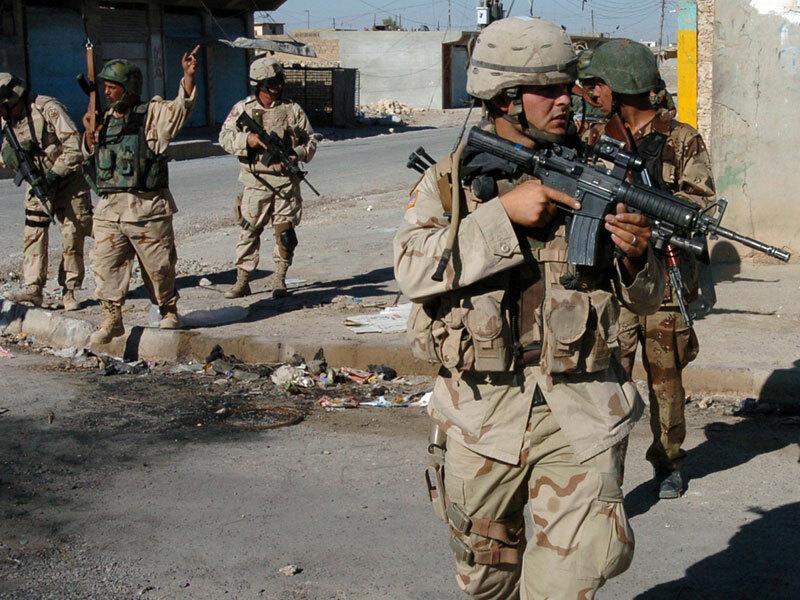 In both cases, U.S. forces conducted aggressive offensive operations to drive insurgent forces from an urban area and subsequently maintained a constant presence inside the city so that they could better engage the Iraqi populace, acquire better intelligence, and insure extremist fighters could not return to their areas of operation. 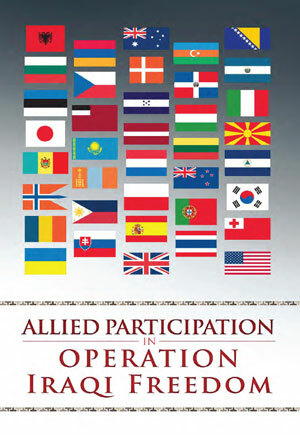 Both operations also saw close partnership between American and Iraqi units. The outbreak of large-scale sectarian strife following the Al Askari Mosque bombing in February 2006 quickly overshadowed these achievements. 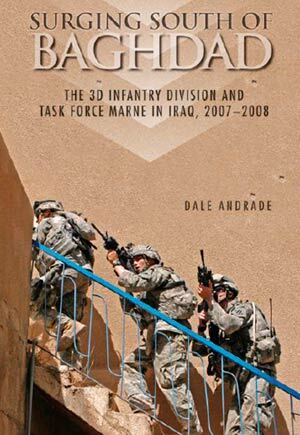 However, subsequent U.S. units deploying to Iraq, such as Colonel Sean B. MacFarland's 1st Brigade Combat Team, 1st Armored Division, utilized a similar approach to the 3d ACR in the fall of 2006 when it secured the city of Ar Ramadi. The Tal Afar operations also served as a model for the Baghdad Security Plan, launched in the spring of 2007 during the surge campaign to help secure Iraq's capital. The pacification of Tal Afar thus demonstrated the ability of Army units to quickly adapt to a counterinsurgency environment in the field and devise new tactics and techniques based on their unique operating environment.